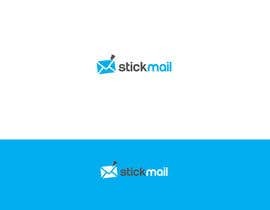 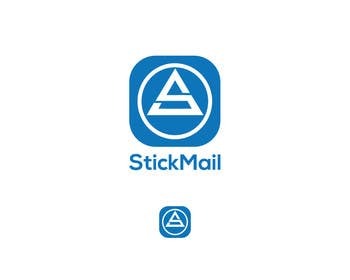 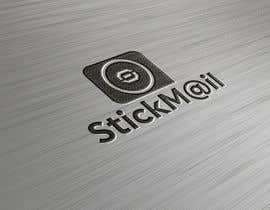 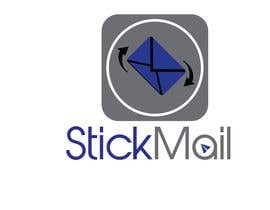 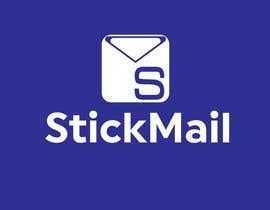 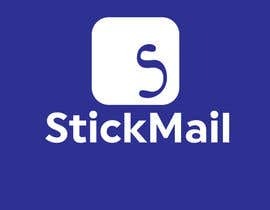 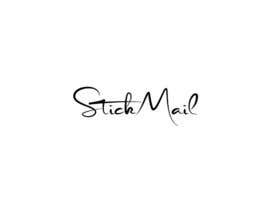 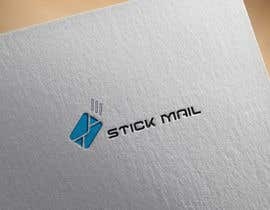 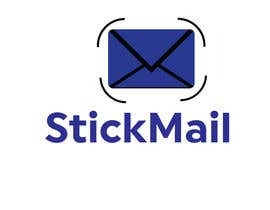 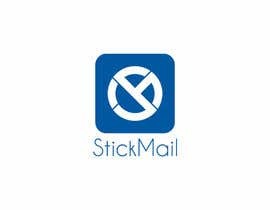 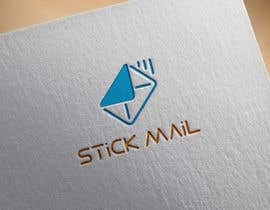 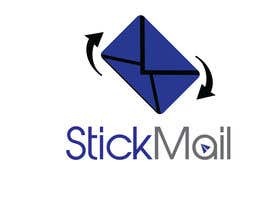 Name of the app is "StickMail". 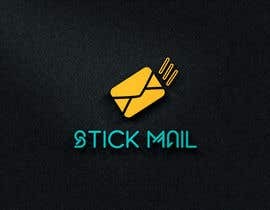 Is a combination of email and "Post-it"
- Facebook Profile and Cover photo. 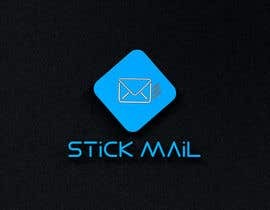 Colours used in app are blue and white. 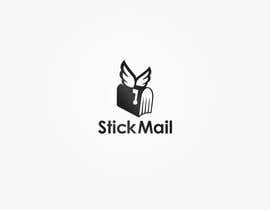 Hi, Sir please check #71 & #72 , Regards!